Eiichiro Onozawa joined Mitsui Fudosan UK in April 2014 as Deputy Managing Director and was promoted to the role of Managing Director in April 2016. 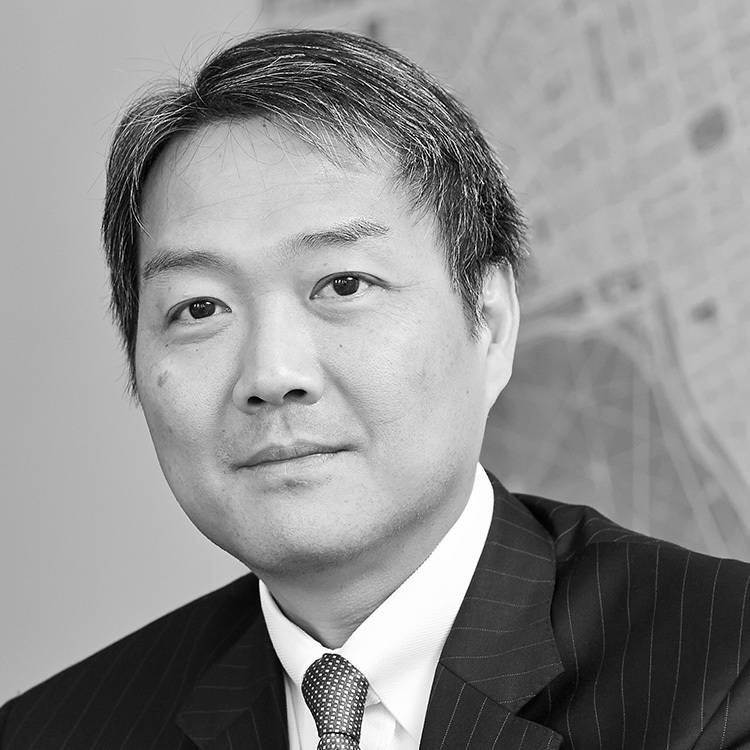 His global real estate career spans almost 30 years with the Mitsui Fudosan Group and he is highly experienced in development, marketing, leasing, and asset management. Before transferring to London, he spent four years as Senior Vice President of Mitsui Fudosan America, Inc., where he was responsible for strategising growth plans and assessing acquisition and disposal transactions within the company’s investment committee. Eiichiro serves as a Non-Executive Director of Stanhope plc and is a member of CLEAB, the Cambridge Land Economy Advisory Board (University of Cambridge).